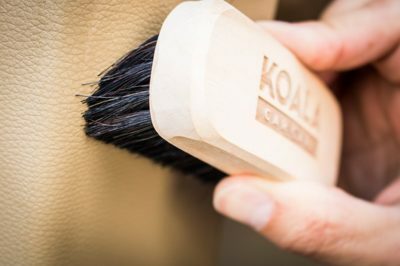 Soft brush of ergonomic design with a wooden handle and natural bristles. 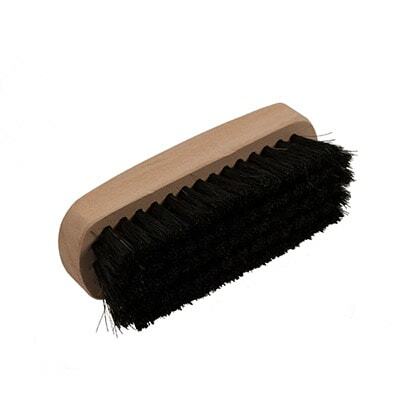 Especially suitable for cleaning leather and cloths for its gentle bristles. 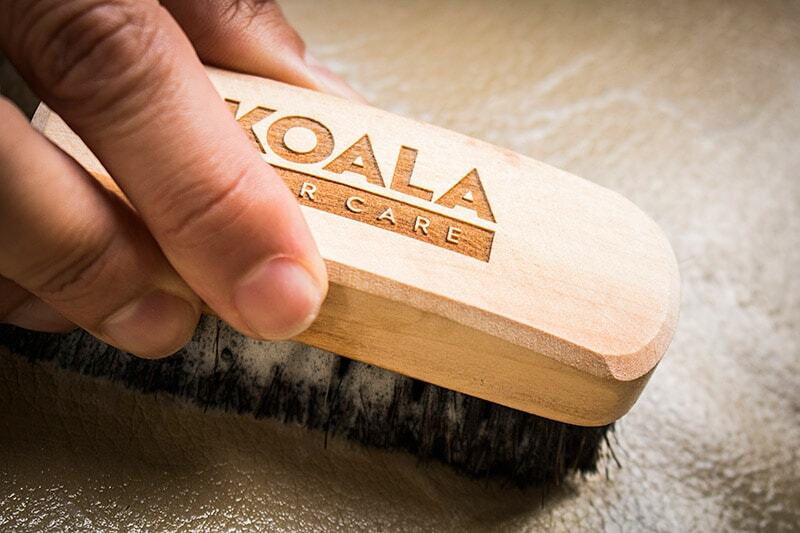 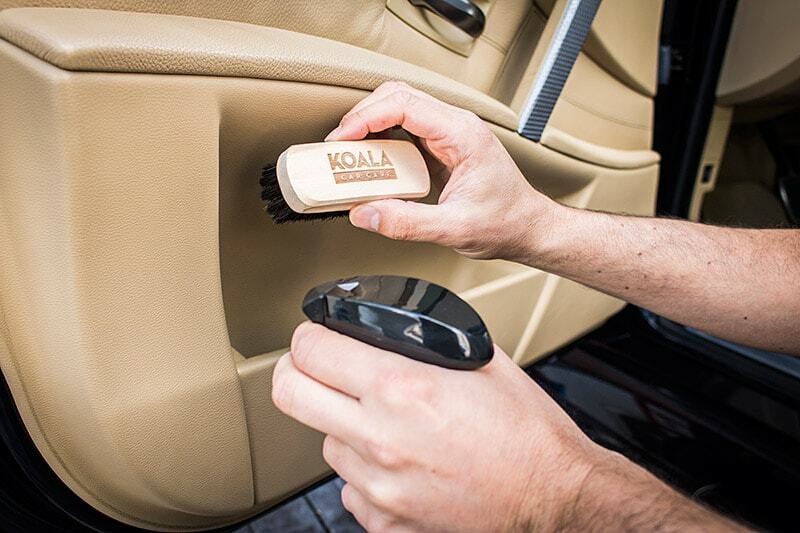 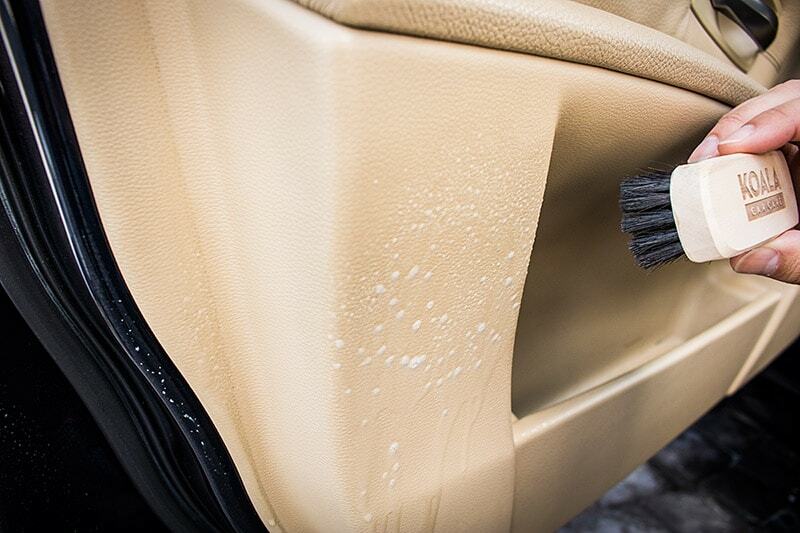 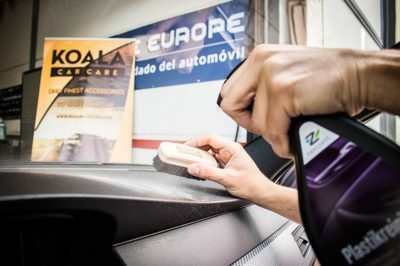 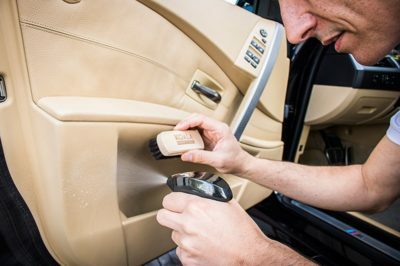 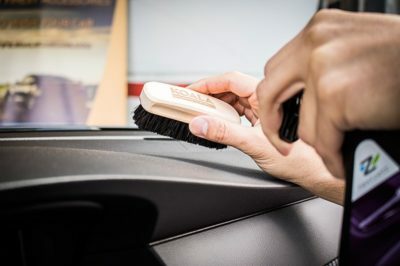 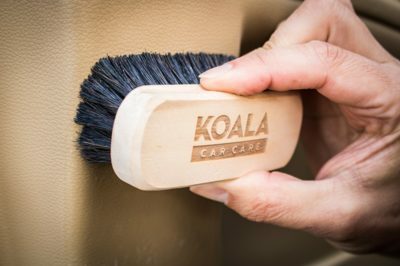 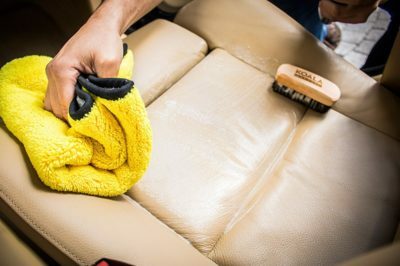 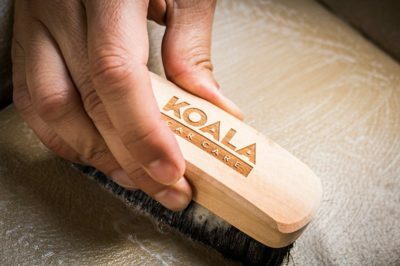 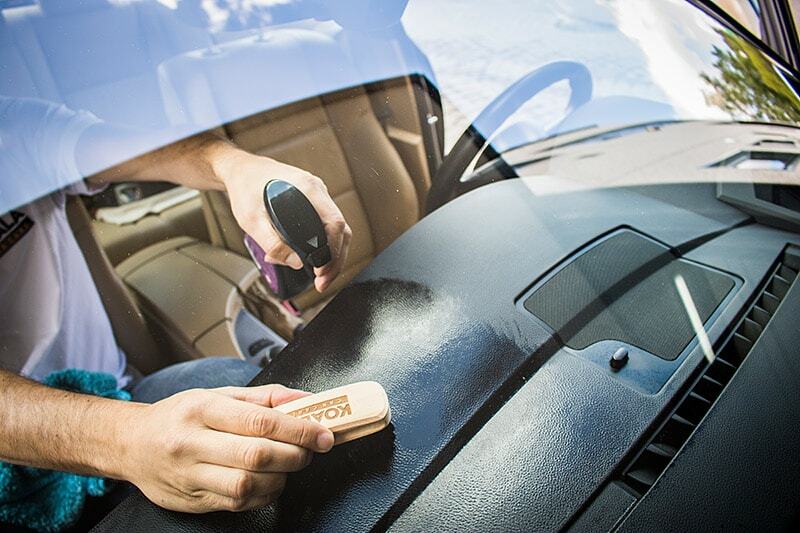 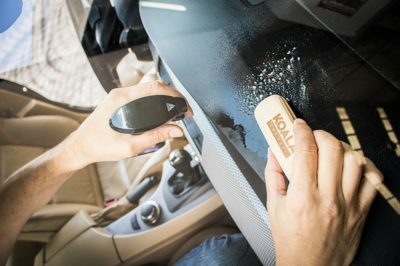 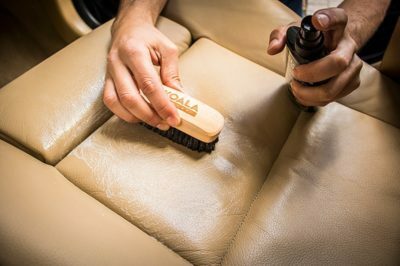 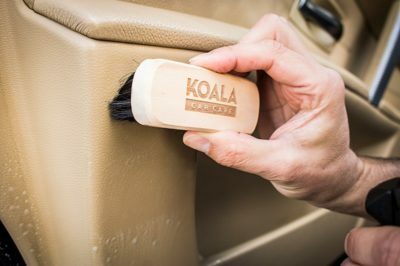 WHY SHOULD YOU USE THE KOALA LEATHER AND DASHBOARD BRUSH? Our upholstery brush is made of the highest quality materials. 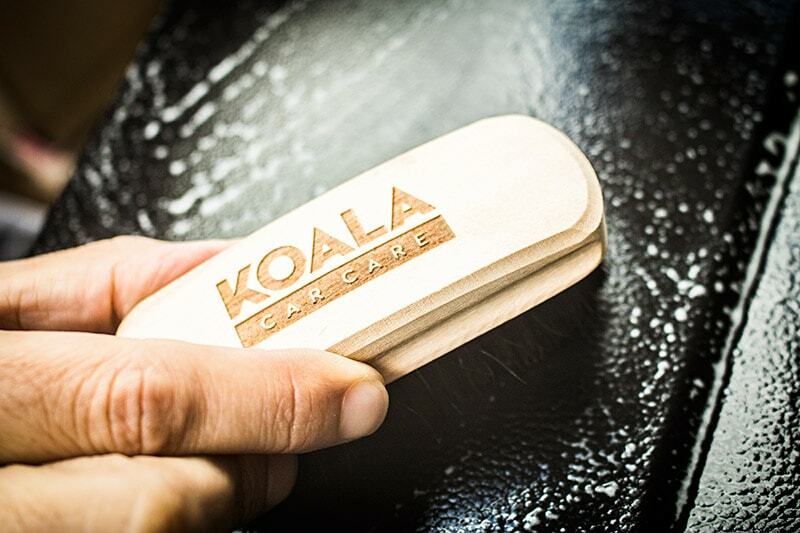 It issurprisingly comfortable to grip, so your hands will not feel fatigued after work. Exclusive design and craftsmanship using the same method for more than 100 years. 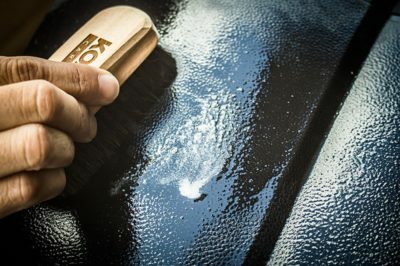 Every piece is unique. 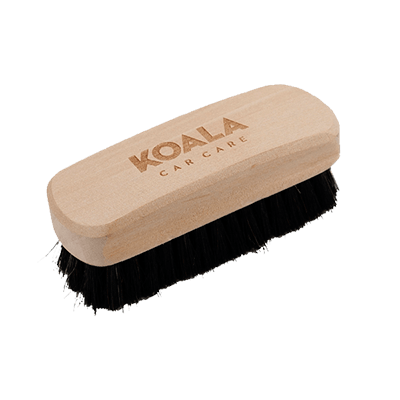 The bristles are gathered in compact groups and do not open with use. It is light, resistant and long-lasting. 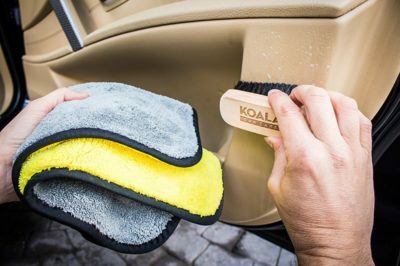 Use the brush for dry and wet surfaces, , even alcantara, and for the careful and smooth cleaning of plain leather surfaces. 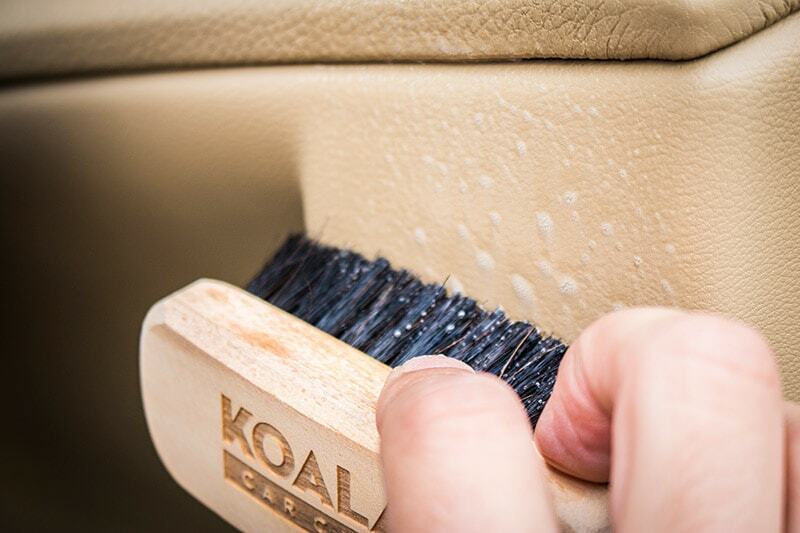 The brush its perfect to clean sensitive upholstery, alcantara, dashboard, plastics and interiors.